This tough little trooper is built to last. It uses Shaker Jet technology and this makes cleaning this stove as easy as shaking it. It burns very cleanly using White Gas and white gas varieties. With a minimum weight of 11 ounces (305 grams) and a packaged weight of 14.5 ounces (410 grams), it comes in one size only and is gray in color. It is made of stainless steel, aluminum, and brass. Amazon Prime: Do not neglect this Great Deal! Website: Visit their website for more great deals. Continue reading to find out why it receives such a high rating. A very popular Backcountry Stove, The new MSR Whisperlite International Multi-Fuel Stove has had an extensive upgrade in 2012. This newer model has greater stability, is lighter in weight, easier to maintain, and has better overall performance. A hybrid fuel stove, it is capable of burning canister fuel, white gas, kerosene, and unleaded gasoline. An inverted canister stand is included and allows it to run on inverted canisters for improved cold weather and low-fuel performance. The newer models have stamped, stainless steel legs and serrated pot supports for better stove stability and the ability to support larger cookware. The stove legs are now fixed to the stove assembly, greatly simplifying the changing of fuel jets and cleaning the stove. The aluminum burner tube reduces overall weight and the stove geometry has been modified to accommodate these many fuel types. The fact that it is capable of burning multiple types of fuel gives it a tremendous advantage over stoves that cannot do this. It can be fuelled with White Gas, canister fuel, kerosene, and even the unleaded fuel from your vehicle. Whisperlite has a box of parts and pieces that make it easy to maintain. This stove has an extensive learning curve, requires a box of parts to maintain it, and it involves quite an effort to finally get your food or water cooking. At 410 grams, this stove is a bit heavy by modern day standards. It does not simmer well. This is a stove for seasoned backpackers and adventurers. Do not leave home without first practicing to “fire-up” this stove. I own an older version of this stove. The white gas-only version.It has served me well without fail for over a decade. 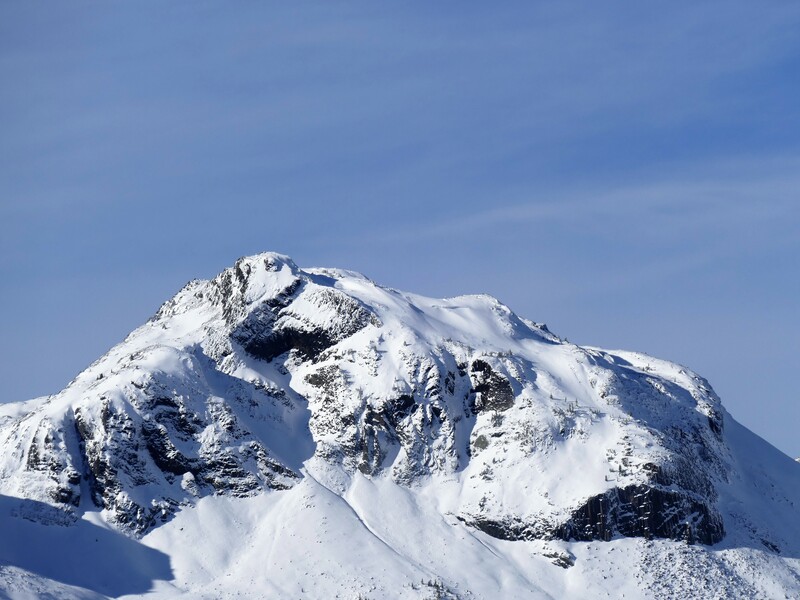 I have used it mostly in winter conditions and extended backcountry adventures. Where it really shines is on cold, blustery days, on the side of a mountain when you are boiling water for a quick meal. I pride myself in taking great care of all my equipment. This is the result of years spent in construction working with hundreds of different tools. All good tools are expensive and only perform to their maximum when they are properly maintained. 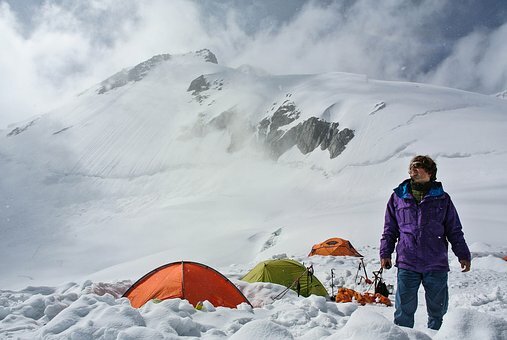 In all the years and with all the miles, I have spent in the mountains and crossing the valleys to get there I have used many stoves and fuel methods to cook my meals and boil water. It all began with the campfire. From the campfire, I moved up to the Coleman 2-burner stove fuelled with White Gas. After the 2-burner white gas stove, I decided to try a propane version. These stoves both worked well but they are too big and too heavy for backpacking. For this reason, they always remained at the trailhead or in camp. Finally, with research and time, I ended up purchasing an MSR Whisperlite stove. This stove quickly became my go-to stove and constant companion on all my mountain adventures. I also have an ultralight, Snow Peak canister stove that I use extensively for 3-season duties. If you have any comments, questions, or suggestions about the Whisperlite, or any other stove type, please feel free to leave them below. I will answer them all, to the best of my abilities, in a timely manner. Contact Me, if you need further information on this great product. 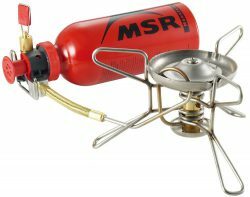 I find this product review about the MSR Whisperlite stove very good and I’m interested in it. The video demonstration is very good to help understand all the pros and the cons. I think an alternative to it is MRS dragonfly as suggested in the video? What are the big points on that one? I’m looking forward to more reviews like that. Thanks, Babacar, for reading my review. The most important considerations are the stove’s use and your budget. As mentioned, this stove is a bit less expensive, but if I were purchasing a stove of this type today, I would purchase The Dragonfly. The reason being, its ability to simmer well. Simmering is very important for cooking but not so much if you are mostly re-hydrating meals at higher elevations. For high elevation, and 4-season use, I prefer “white-gas” stoves that use multiple fuels and simmer well. For 3-season use and lighter weight, the MSR Pocket and the Snow Peak canister stoves are useful. I carry a canister stove in my “survival kit/bag”. Pump- stoves enable you to keep your fuel volume pressurized and canister stoves do not. In the end, consider 3 or 4-season use, weight, budget and distance you travel. If you need further assistance, do not hesitate to ask. Thanks for the sharing of the Whisperlite stove.I didn’t have any camping experience before and wish to go for some outdoor camping at the reserved forest with two or three friends probably next year. From your review,the Whisperlite is suitable to be used for many type of gas.May I know which type of gas that Is more economical and can burn more efficient? Is this portable stove available in Asian market? Hi, Tan and thanks for your interest in my stove blog. Since I live in Canada, I am not aware of the exact price of these fuels in your country. This is perhaps more easily researched from the city or town that you live in. The fuel volumes that you would need on a daily basis are fairly small and would not represent a major financial expenditure. Its availability on the Asian market is another area that I am unaware of. I will research this availability and get back to you as soon as possible. Thanks for dropping by and good luck on your trip in the Reserved Forest.